Your oasis for hair, skin, body and nail care services in a relaxed and nurturing environment. OSHA and EPA Clean Air Standards Certified Salon. From men & women's haircuts to coloring services, and special events styles. 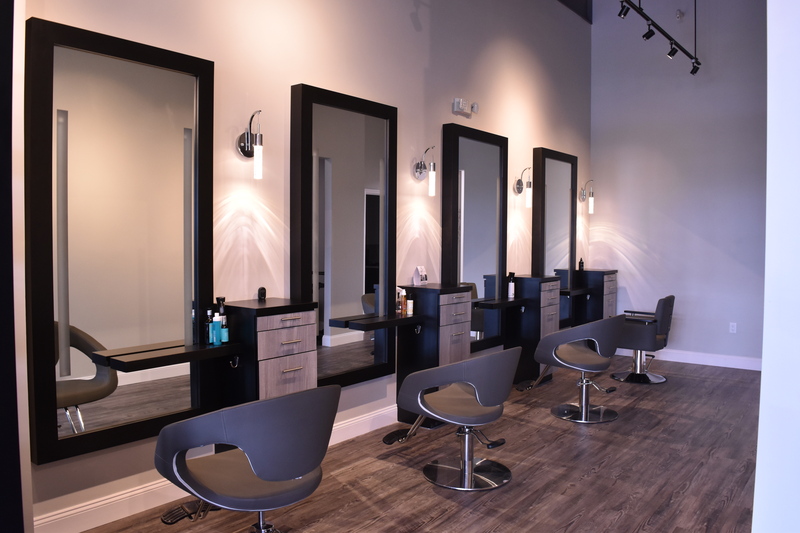 Our highly trained stylists will be able to attend all your hair care needs. Manicure & Pedicure services available at the salon. Our nail techs are dedicated and friendly professionals with years of experience. Facials, Massages & Waxing services offered by our estheticians, to keep you relaxed, feeling and looking your best. 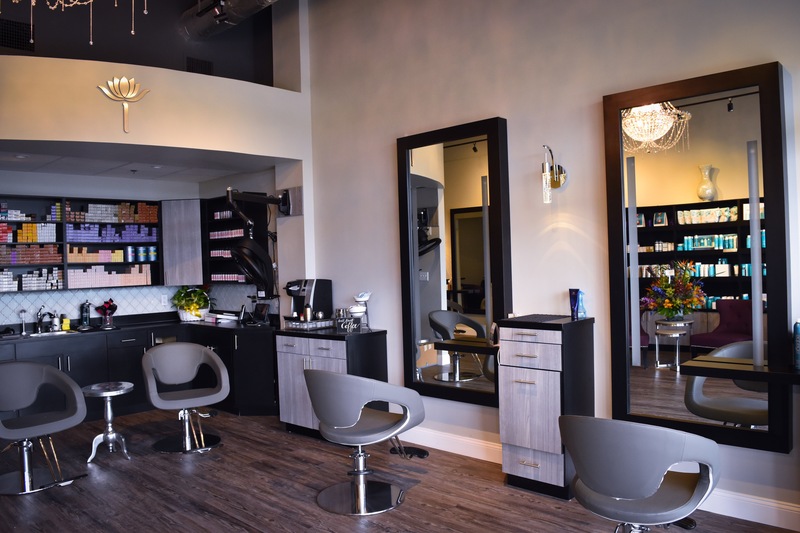 At Hair Culture Day Spa, you will find a team of dedicated professionals committed to excellence. We strive to exceed your expectations with skill, a caring approach and a passion for what we do. 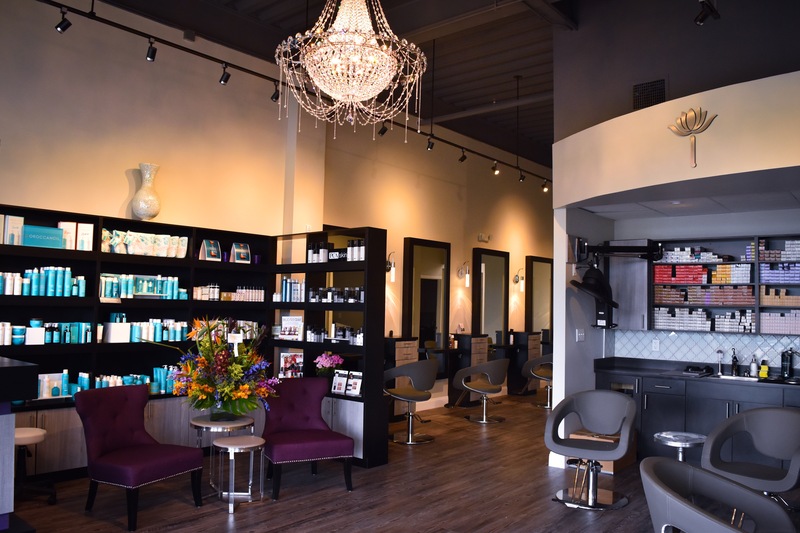 We Provide Professional hair,nails, skin and body services using only the highest quality products in a cheerful, calming, and luxurious atmosphere. It is our goal to create a culture of beauty, excellence and relaxation to inspire your well being, enjoyment and above all, your trust. We want to be able to help you on a daily basis. For this reason we'll always recommend you the best products, according to your needs and desires. Planning to make your next appointment? We'll be happy to accommodate you and answer any questions you may have. Very nice spa with friendly staff and technicians. Great salon, great staff. Love my Brazilian blowout! The friendly services you feel like family. Mellamos is the best! Best experience ever from the moment you walk in the door to the moment you leave the whole staff was amazing . Gorgeous hair by Monica, gorgeous salon by Wendy! Thank you to all of the ladies for a great experience! Amazing salon. Took myself and both my daughters for color and cuts. Everyone’s hair came out fantastic .